I know this is supposed to be Thankful Thursday, but I'm still thankful on Friday, so I thought I'd join in a little late. Click here if you want to join in. I had a visit with my oncologist Thursday and I was able to ask some questions about some concerns I've had. He answered and I feel so much better. I've been having some trouble with pain in my joints and it seems to be spreading and I was rather afraid (although, I was trying hard not to be) that I may have some cancer spread into my joints or something. But nope. Found out that the drug they have me on, one of it's side effects is joint pain. Totally explains things. I feel so relieved. While I don't like the pain, it's not continuous. When I first stand up, I feel like a cripple, but after a few steps, it mostly goes away and I can still take my walks and do the 5K coming up. The joints in my fingers have started hurting too, but it's the same. After I move them some, it pretty much goes away. Thankfully, it does not keep me from playing piano, typing and crocheting. He said, if it gets too bad, they can change the medication to something else. But I really don't want to change as this seems to be the best and I want the best chance possible of keeping cancer away from me. So for now, I'll live with it. But again, I'm so thankful it wasn't something more serious!! Wednesday Hodgepodge Fun. Click the button to join in. We always had a dog of one type or another. I remember a boston terrier name Poochie, a dachshund named Katie, a Heinz 57 named Soot, a Shepherd name Fritz and then were several more. Sometimes we had 2 or 3 at a time when we lived on the farm. We also had cats at the farm. I don't recall names. We had a horse named Honeybunch who was so old and swayback and we had a pony named Comanche who was a little mean. I rode Honeybunch, but never Comanche. We also had bunnies (which dad never intended to be pets) and oh, I also had a guinea pig at one time too. I must remember to pick a friend up for Bible study tonight. Typically she rides with someone else, but they can't come tonight. I must not forget. Ten years ago, I lived in the same house, worked the same job and went to the same church. So I guess pretty much the same as now. Except now, the girls are moved out and it's just hubby and me. N0pe, no celebration. However, I do love apple dumplings and my favorite is chicken and dumplings. I have helped my sister make chicken and dumplings before. I'm not much of an adventurer. So I'd probably be hoping there wasn't one. I love to experience new things, but not great big adventures any more. Fun Skyping Saturday with Kerri and Colton while they were traveling. He was acting a little shy that day. Let’s be thankful today. Click here to go to Knit by God’s Hand to link up for Thankful Thursday and to see what others are thankful for. It’s a great way to be encouraged and to encourage others. Recognizing the things God does in my life reminds me how much He loves me and cares about me. I hope it will do the same for you. * Colton turned 1 on Saturday. I am so thankful for him and the joy he has brought to our lives. He also went for his 1 year check up yesterday and all is good!d Thank you Jesus. * I was out early this morning with the dog and the stars were bright and so pretty. I just love the sky both night and day. * The Bible Study we’re doing is sooooo good. I’m thankful for this opportunity to learn and I’m so thankful for the women who are with us in this. Tuesday night the testimonies were so great. 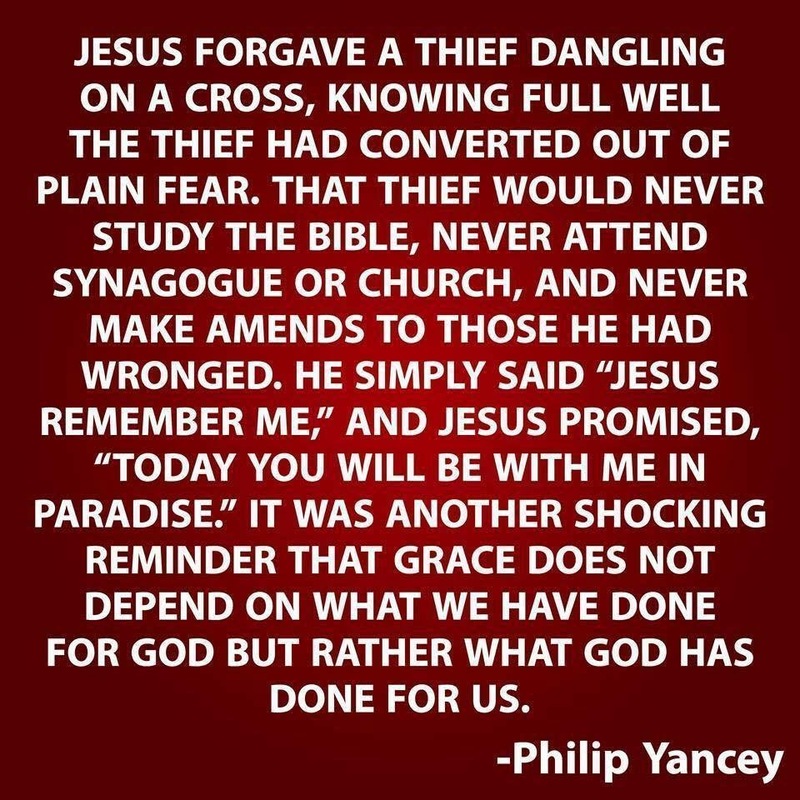 God is so good to us. * I’m also very thankful for all my blogging friendships and for each comment made. So that’s just a small list of stuff for me. What about you? What are you thankful for this week? You can tell me here or make your post and link up and I'll tto ry come read it on your blog. It's time for Wednesday Hodgepodge. Just click the button above to join in. Being a christian. In my mind, there is absolutely no way to lose by choosing to serve God. Doesn't mean life is easier, but it sure helps to know that Jesus is always with you through whatever you may have to go through. Anything in a supervisory capacity because I do not like confrontation and/or having to discipline someone. I think it was late last year. I lost my balance and fell and let me tell you, this older body does not handle that well. Fortunately I didn't hurt myself bad, but I was a little sore for a while. I'm falling more and more for the idea of retirement. I know I've mentioned this a lot lately, but if all goes as we hope, I'll be retired this time next year and I'm liking the idea more and more. No, I've never been to any of these festivals. I'd probably like the first one because I do like Gettysburg and I'd like to go back there. My hometown does have an Applefest every year. I haven't been for a long time. I'm just not real fond of crowds. Summer, you've been pretty mild and I'm so glad. See you next year. I'm debating growing my hair back out or keeping it short. Any opinions appreciated. It's Thursday so that means it's time to be Thankful. Click here to link up with Rebecca Jo. * Breakfast with hubby on Friday morning before work. * A good chiropractor who is helping to keep me loosened up. * Walked a 5K Saturday morning...now I just need to pick up the pace some. * Supper, shopping and visiting with my sisters Saturday evening. * Some new yarn for either a hat or boot cuffs/toppers and it was on clearance. * Received a call from Kelli (who is in Cuba) and they survived the storm well. However today (Thursday) they are still in Cuba with no electric and their flight tomorrow is cancelled. Rescheduled now for next week. * Started the "Armor of God" Bible Study Tuesday. * Kerri's birthday was yesterday. So thankful she is my daughter. * Today is my work anniversary. I've been here 41 years now. Thankful for how this job has provided for us all these years. So that's some of the things I'm thankful for. What about you? Look at this sweet face and you tell me! How can anyone be that sweet and happy first thing in the morning. Never been there, but would surely like to see it. I enjoy the changing seasons. There is something to look forward to in each one. Probably the one I like the least is winter because I do not like the ice and snow. Actually I don't mind the snow, unless I have to go out and as long as I keep working I have to go out. So there you go. Anywhere I don't have to cook and clean-up. This year it was Red Lobster and I had crab legs. No, I don't lie about my age, maybe my weight, but not my age. "Not my monkeys, not my circus" is one of my new favorite sayings. It reminds me not to stick my nose in where it doesn't belong. Definitely makes for a more peaceful life. Skyping with this guy is getting to be so fun. He recognizes us now and it's so awesome. Happy Birthday to his mama today too!!!! 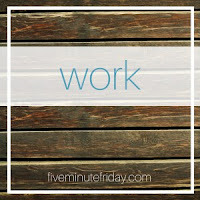 Five Minute Friday is where we are given a prompt and we write for five minutes with no need to edit and then we link up here and share our post and read and comment on other people's' posts. 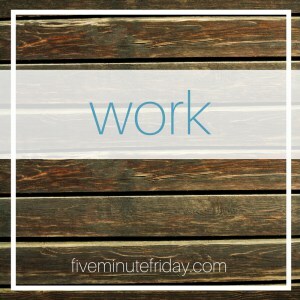 Work - a job or place of employment. I have had the same employer for the past 41 years. However, my work has not always been the same. I worked as a dispatcher for many of those years and then a records clerk and now an administrative assistant. At times the work has been stressful (especially as a dispatcher), but it's been a good job and I'm thankful for it. 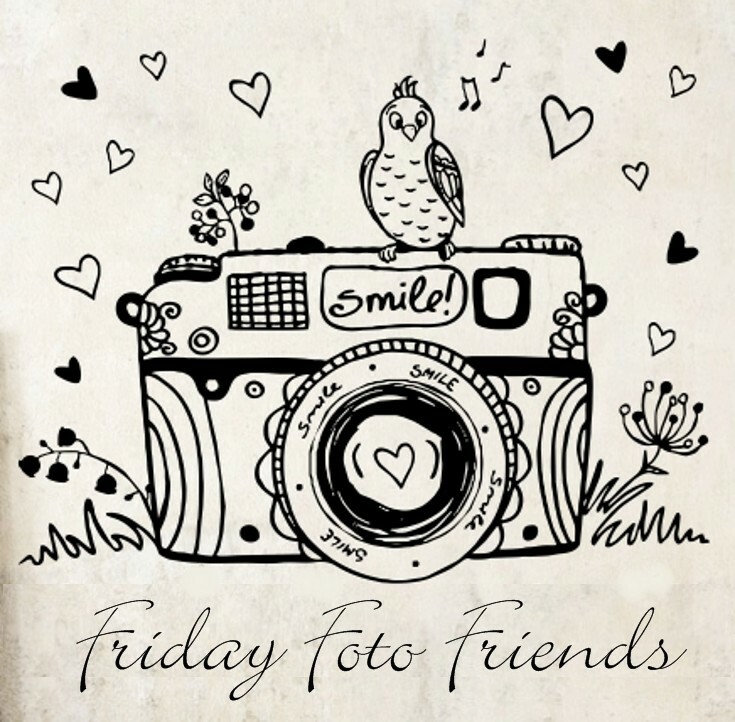 Linking up with Friday Foto Friends. Click here to join in. - My friend Neide on FB that has challenged us to write down 12 things a day to be thankful for from Sept. 1 to Thanksgiving. We should have about 1000 by then. Also she is post on FB each day where we can write down 2-3 things a day to work towards 1000 as a group. - I'm listening to A.D.33 by Ted Dekker at work. Man! it is so good!! I definitely recommend this book. Plus I love listening to books. I've got 2 more to listen to and some others I'm waiting to become available. - Skyping with Kerri and Colton. So much fun. He's actually recognizing us on Skype since we visited last week. - My stainless steel glass. It keeps my ice all day and my water is so very cold. - Lucy woke me up the last two nights wanting to go out. While I'm not so thrilled to be awakened, the moon has been so bright and beautiful both nights. So I'm thankful to get to see it. - A Sunday afternoon nap. One of my most favorite things. That's a few things I'm thankful for this week. How about you? Click here to link up. 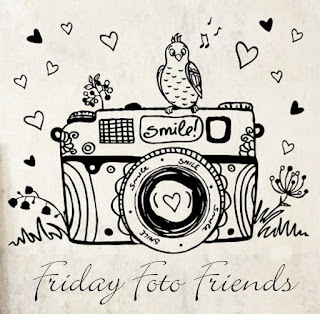 It's Wednesday so that must mean it's time for the Wednesday Hodgepodge If you'd like to play along after reading here, just answer the questions on your blog and then click on the button above to go visit Joyce and link up there. You will love meeting all the nice people that participate in the Hodgepodge. Not often at the house, but quite often when we eat out and I eat it for lunch at work quite often too. Most favorite is chicken and dumplings. But I really love chicken fixed most any way. I'm chicken about speaking in front of people. I'm pretty content with what I have. But maybe a winter home on the beach. Can't think of much else. Jack of all trades because I think that would make you a more rounded person. But if I could master one thing, I would want it to be playing the piano. 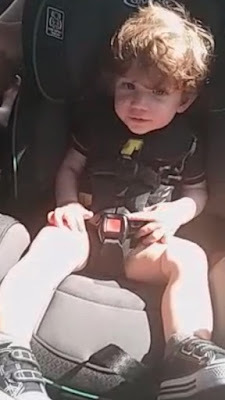 I love my grandson so much. 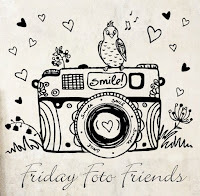 I'm participating in Friday Foto Friends and if you'd like to also, just click here to link up. Hubby and I visited with our daughter and grandson this week. 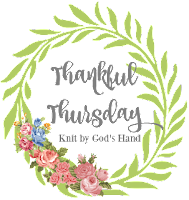 If you want to see pictures of them, you can check out yesterday's Thankful Thursday post. I thought I'd post a few pictures of some things hubby and I enjoyed while we were there. We got Subway sandwiches and ate lunch by Lake Michigan in one of the National Parks. It was so beautiful out that day. I loved this guy at the Launching Pad Cafe. Unfortunately the Cafe is closed down. While in Illinois we visited the Abraham Lincoln National Cemetery. It was absolutely beautiful and so big. There were section after section of graves for our military and their family. Such a sobering thing to see. So sad that so many have given their lives for our freedom. I am so thankful for each one.